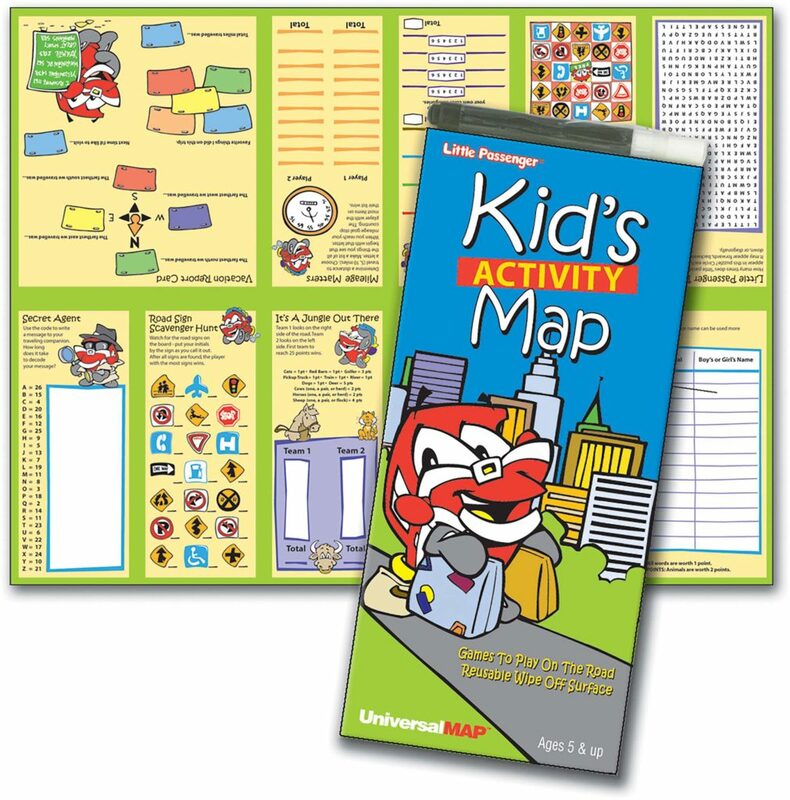 Mom, Dad, and Grandma too, how does a multi-faceted activity sound that will keep that little passenger occupied for hours? Sparky has just the idea here whether you are in the car or at home. 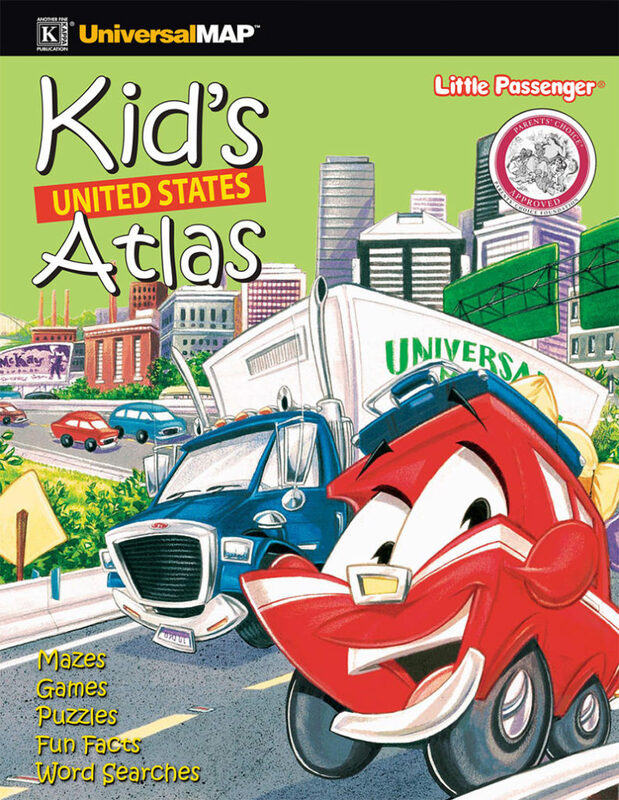 The Little Passenger Travel Activity Map features Sparky and includes games to play on the road, a convenient marker to write-on and wipe-off, puzzles, travel bingo, color-by-cars, mileage matters, a vacation report card, tic-tac-toe, dot-to-dot, the challenge of “Snakes”, and other entertaining games for traveling.